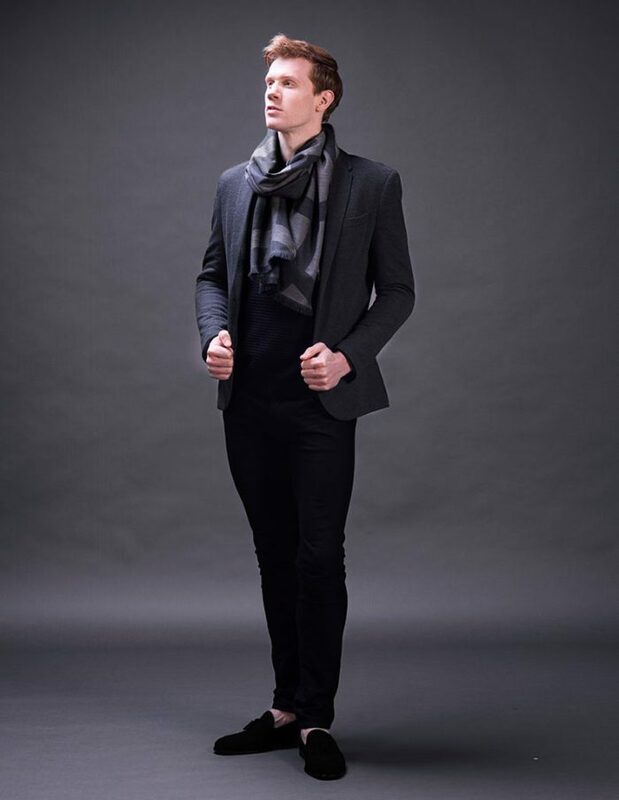 Men’s grey scarf, The Abida is crafted in 100% virgin wool. 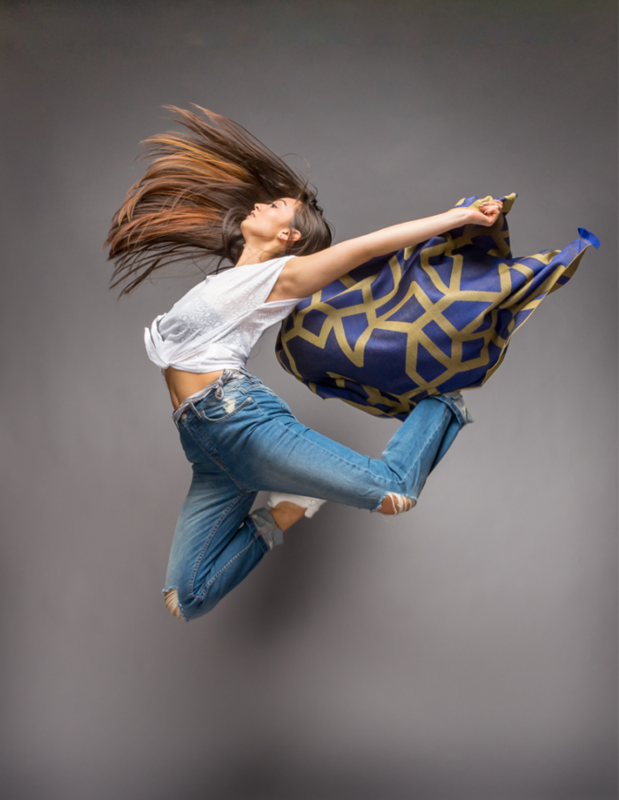 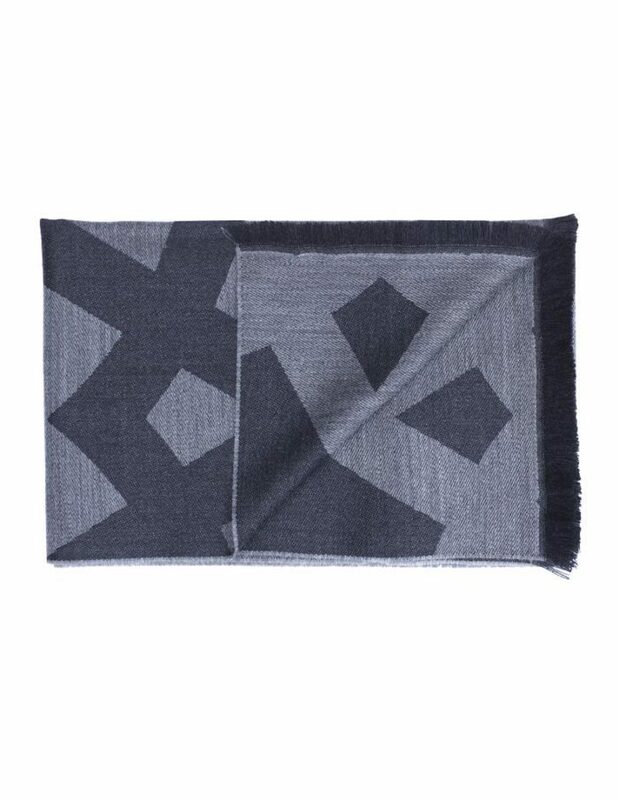 It is composed of geometric motif in two shades of grey and super soft and luxurious in touch. 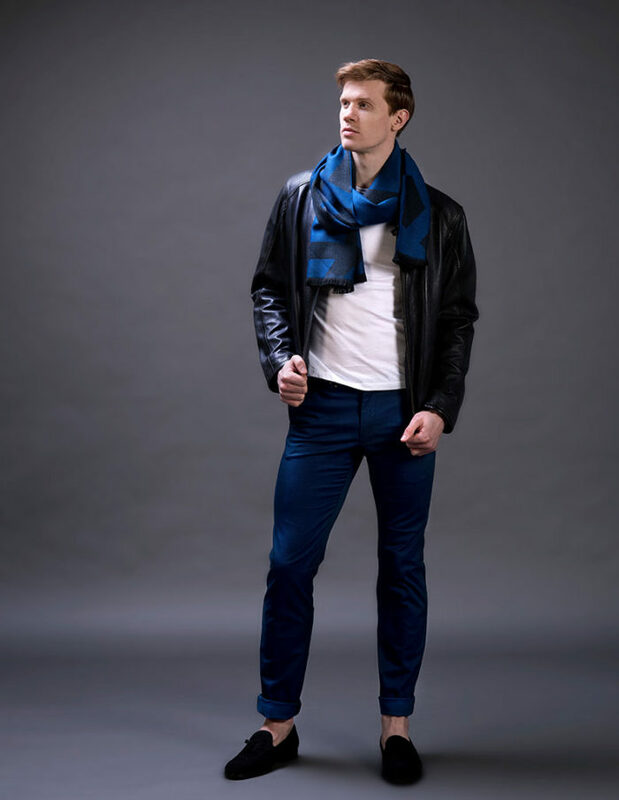 Grey is the new black and this scarf is perfect for gentlemen who prefer their colours settle and minimal. 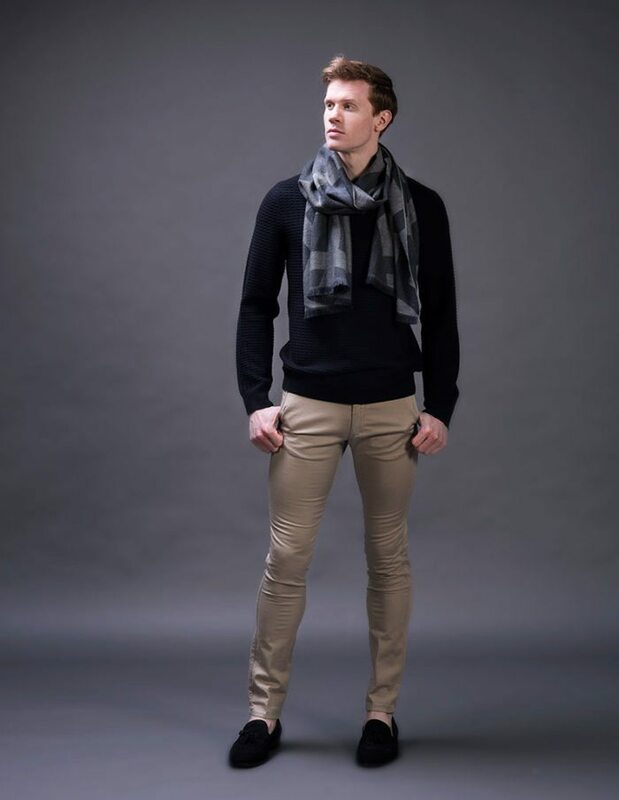 It matches with any outfit it pairs with; Wear it to work over a suit for a stylish and formal look, or style it casually for a cool and modern look.